The most widespread trend in the world of working for nothing, however, is the explosion of white-collar and no-collar interning. Not only is interning the fastest-growing job category, it is also fashionable, with Kanye West signed on at the Gap and Lady Gaga in line to be taught about millinery by Philip Treacy. 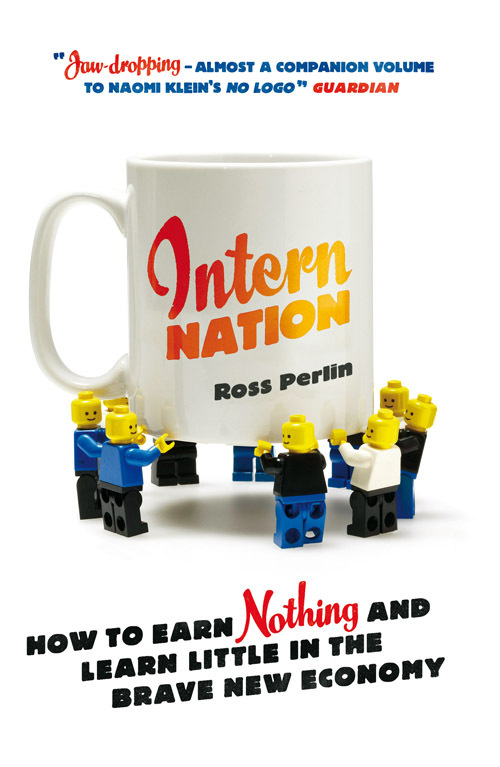 In Intern Nation, Ross Perlin, a survivor of serial internships on three continents, describes the lengths to which graduates must go to secure an unpaid intern position (often the first of many) that might help them build a CV or get a foot in the door. An auction market has even sprung up to sell these positions to the highest bidder. A Versace internship fetched $5000 at auction, temporary blogging rights at the Huffington Post went for $13,000, and someone paid $42,500 for a one-week stint at Vogue. At one Californian outfit, Dream Careers, 2000 internships all over the world are sold annually. You can buy an eight-week summer position for $8000 (a placement in London will set you back $9500). The educational value of these gigs, whether organised by an operation like Dream Careers or a university careers centre, is notoriously slight. The work is usually menial; it's rare for interns to receive any structured training. The biggest beneficiary is, of course, the employer. On Perlin's estimate, corporate America enjoys a $2 billion annual subsidy from unpaid internships. He also confirms that a large number of full-time jobs have been converted into internships, while formerly paid internships have morphed into unpaid ones. An estimated 37 per cent of internships in this country are now unpaid or below the minimum wage; the figure is 50 per cent in the US. It's not even as if all that many interns move into permanent positions. In good times, and at some companies, the rate could be as high as 50 per cent, but in recent years it has taken a nosedive. Perlin reminds us that apprenticeships offer an alternative path - if after a lengthy probationary term - to livelihoods in as many as a thousand trades. Some of these occupations die off as technologies and markets mutate, but most of them are relatively safe from offshoring - you can't send jobs for plumbers or electricians overseas. Perlin presumes that the stigma of manual work is still the biggest factor in steering educated young people away from trade apprenticeships. But he might also have pointed out that most of the trades in question remain male strongholds. While fewer than 10 per cent of registered apprentices are female, women tend to dominate the most precarious sectors of white-collar and no-collar employment, and it is no surprise that they are assigned the majority of unpaid internships - 77 per cent in the US, according to one survey. Is the intern economy yet another reflection of what sociologists call the ‘feminisation of work'? If so, then it is not just because it involves women, mostly, doing a lot of unpaid work. Internship labour also blurs the line between task and contract, or duty and opportunity. Women are disproportionately burdened when these kinds of boundaries are eliminated. The sacrifices, trade-offs and humiliations entailed in interning are redolent of traditional kinds of women's work, whether at home or in what used to be called the ‘secondary labour market' (to distinguish it from the family wage generated by the primary market). Clearly, justice is called for, and Perlin makes some recommendations; employers should abide by an Intern Bill of Rights (included as an appendix) or adopt codes of conduct; non-profit organisations should not advertise for interns, but for volunteers; and interns should not only refuse work not linked to training: they should also organise, as US medical residents did (their union is affiliated with the Service Employees International Union). These are useful and estimable conclusions to a book that offers landmark coverage of its topic. Yet it is also worth noting that intern labour - in which most employees do not see themselves as hard done by - is just one more example of the twisted mentality of self-exploitation that has spread through the world of employment in the last decade and a half. Today, there is reasonably broad agreement on what constitutes fair labour in the waged workplace, or there are limits at least to the range of disagreement. People understand, more or less, what a sweatshop is, and also recognise that its conditions are unfair.  By contrast, we have very few yardsticks for judging fairness in the salaried or freelance sectors of the new, deregulated jobs economy, where any attempt to equate work with pay seems to be increasingly irrelevant. Visit the London Review of Books to read the review in full.